Car boot sale ad details CCTV Camera Kits | Home Security Cameras | Best CCTV Kits UK for sale in London. 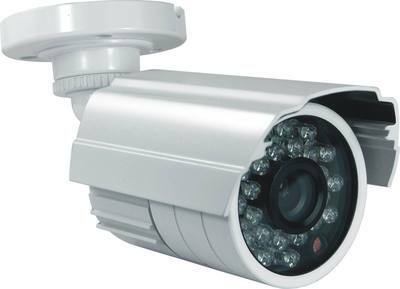 CCTV Camera Kits | Home Security Cameras | Best CCTV Kits UK available on car boot sale in London. More Cameras for sale in London and more second hand sale ads for free on 2lazy2boot - London car boot fairs - 31018.